Also matches the older versions: 371-21741-00 and 90480-01401. 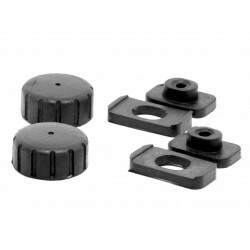 Quality rubber replacement side panel grommet for Yamaha motorcycles and other products. 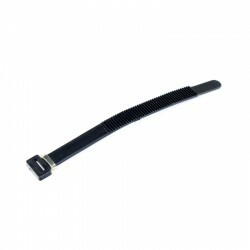 It can serve numerous purposes, mostly as side panel mounting grommet, but can be located in the following areas depending on your model (fuel tank, oil tank, frame or seat). 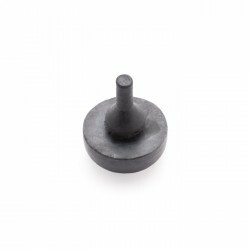 Mostly you might require 2-4 of these grommets - please check your manual for details. 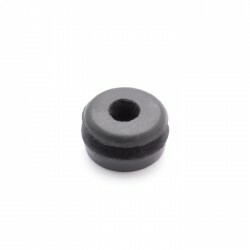 This grommet fits to products throughout Yamaha range from motorbikes, scooters, quadbikes, jet skis etc. - too many models to list below. 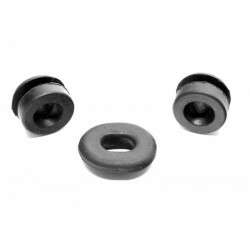 Quality replacement rubber washer for Yamaha motorcycles. It can serve two different ..